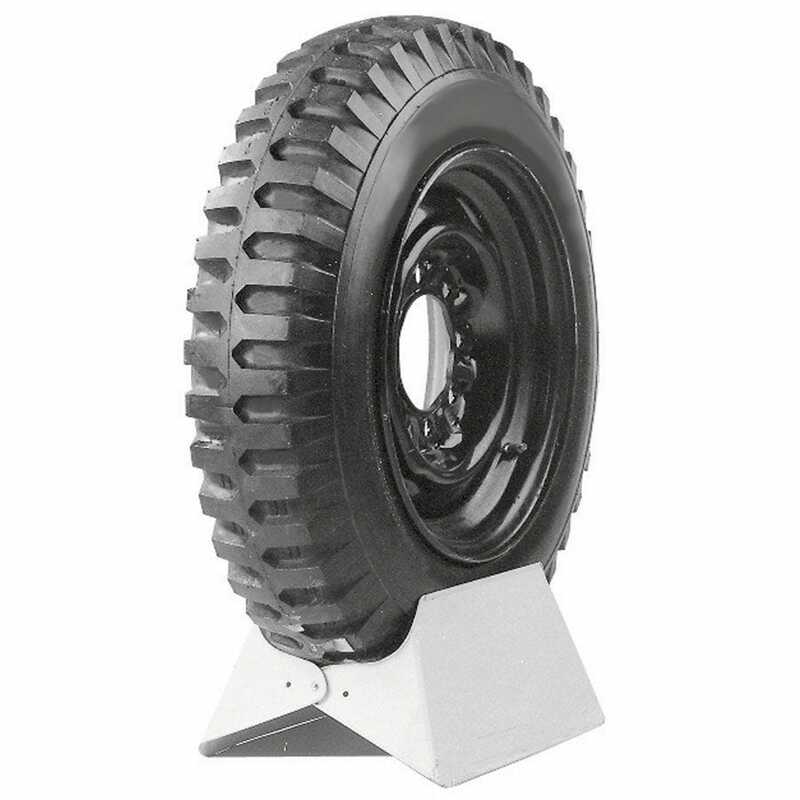 This is a military NDT 14 Ply Rated 1200-20 tire. 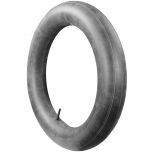 These are high quality NDT 12.00-20 tires for refurbished jeeps and older military vehicles as well as general purpose tires for cranes, shovels and dump trucks. The non-directional tread design on these high-quality tires provides equal traction in either direction.